Law enforcement officials are seeking Brian Chaney (left), 31, and Tyler Howard (right), 31. Submitted photo. ATHENS, Ohio – Both inmates are now in custody. 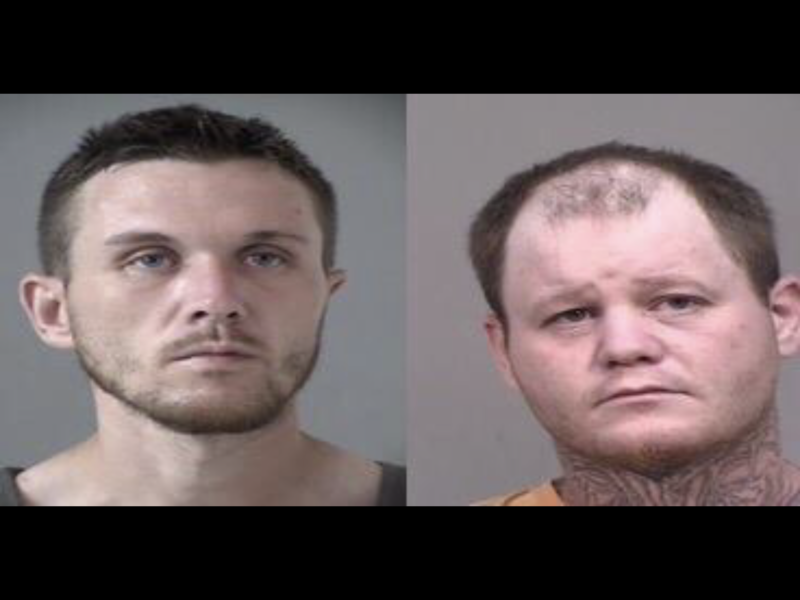 According to the Athens County Sheriff Office, Tyler Howard was apprehended at 5:20 p.m. and Brian Chaney was apprehended at 6:40 p.m. on July 9, 2018. 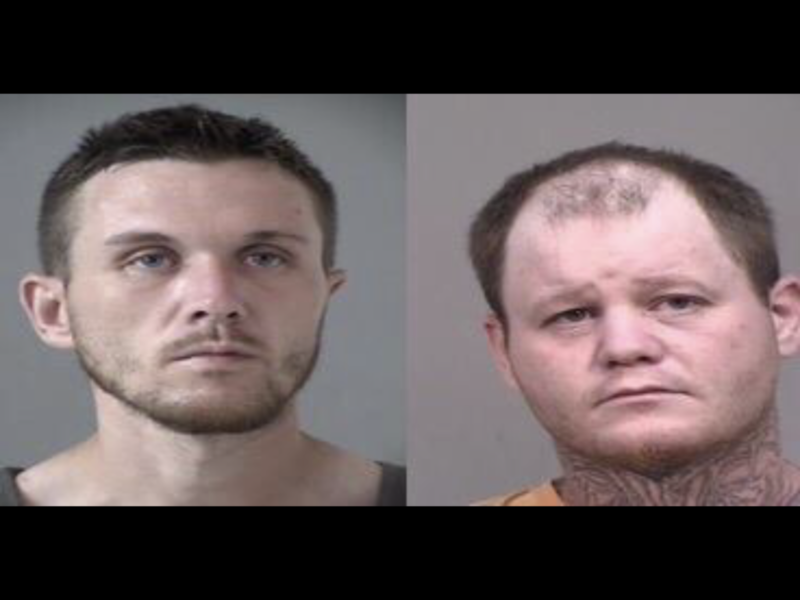 ATHENS, Ohio – The Athens County Sheriff’s Office is currently seeking the whereabouts for two inmates that escaped from 13 West Washington Street, Athens, while in custody July 9, 2018 at approximately 2:56 p.m. Missing are: Brian Chaney, 31, and Tyler Howard, 31. Chaney was wearing an orange shirt and pants and Howard was wearing a green shirt and pants. Both men were barefoot and have several tattoos. Please notify law enforcement immediately if you encounter these individuals. Both should be considered dangerous. Do not attempt to apprehend them.